This week we’re catching some comedy, strolling on the Southbank and celebrating the long weekend with not one but THREE bank holiday events! 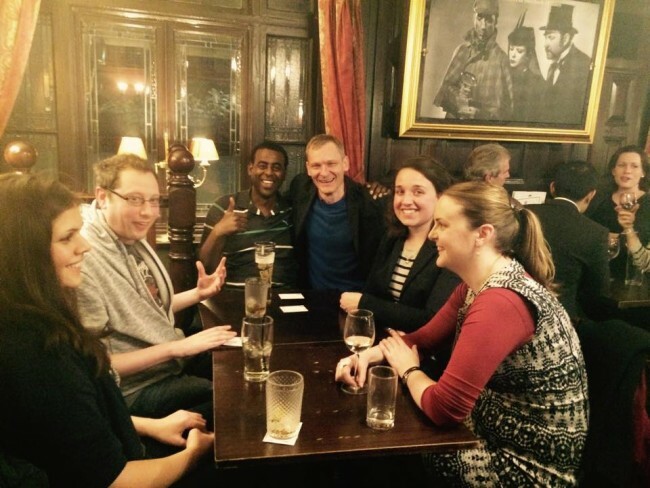 Simply – a chance for new members to pop in for a drink and meet one of the team. 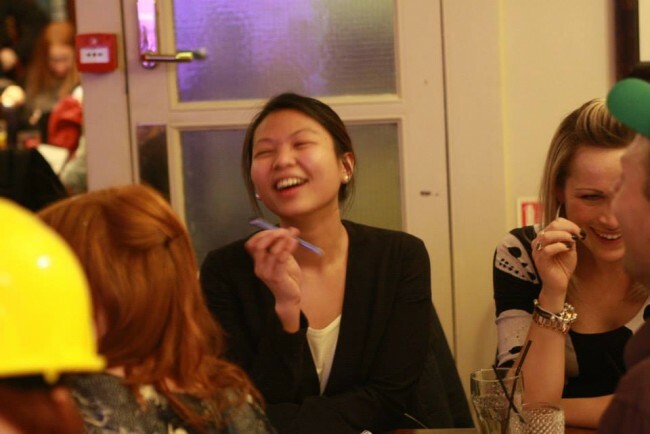 This is great if you want to find out more about us, which socials are right for you or if you’re interested in getting stuck straight in and becoming a host. 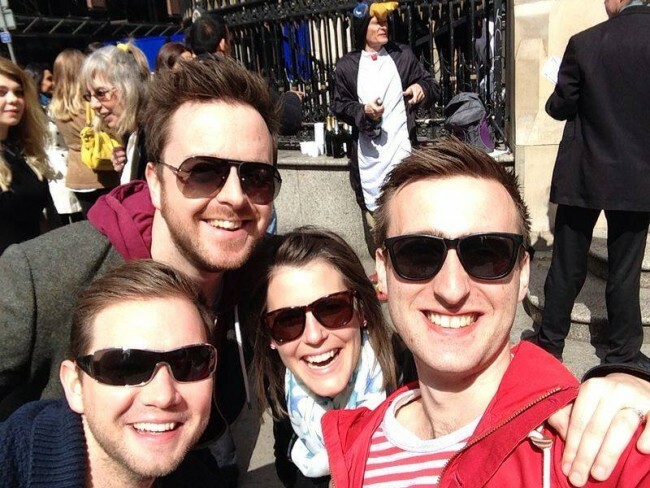 Let’s start the week with a laugh at Angel Comedy’s FREE Improv night, where fab troop Shoot From the Hip will introduce you to some of the best improv in the UK. 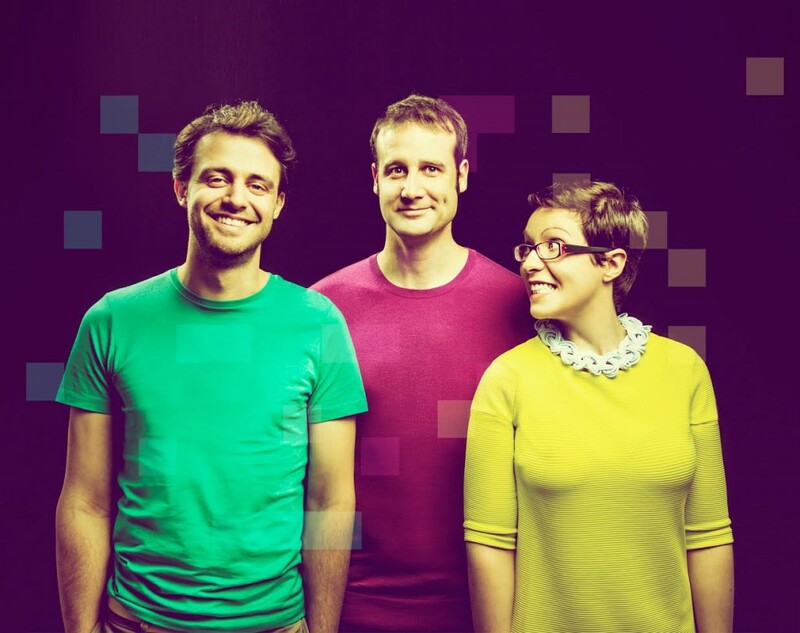 Stand-up mathematician Matt Parker, geeky songstress Helen Arney, and experiments maestro Steve Mould are back! After an impressive summer delighting the audiences at Edinburgh Fringe, the spoken nerds are back with an evening of live comedy, music and data for the sci-curious. AND they’re teaming up with thinking bob favourites Go-8-bit to provide a whole range of new comedic and interactive fun. The concept is simple; small tables, topic cards and conversations you wouldn’t usually have with a stranger! These are simple and light-hearted topics steering you away from the typical small talk that, let’s face it, is a bit dull! Perfect for new and old members alike. The (East)er Hunt: Who Bunny Dunnit’? Unleash your inner child and have some fun on the streets of East London with a treasure hunt style street game. There will be clues to unravel, eggs to find and several naughty bunnies to sort out. Imagine Cluedo but with rabbits! If you did our game last year don’t worry – this is a new format discovering a different part of the city. 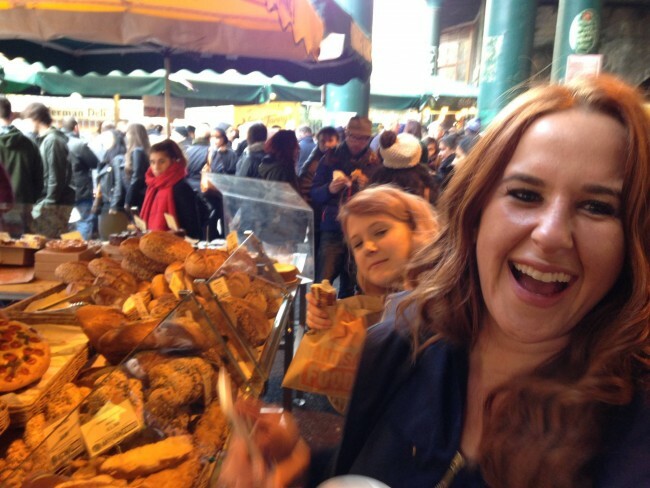 This Easter, thinking bob are going against the typical ‘stuff your face with a pork, hot cross buns and any chocolate you can get your hands on’ tradition, heading instead for a leisurely stroll along the Southbank, tucking into some food market delights and enjoying a few choral carols too. April and May socials now in the calendar! Hello! 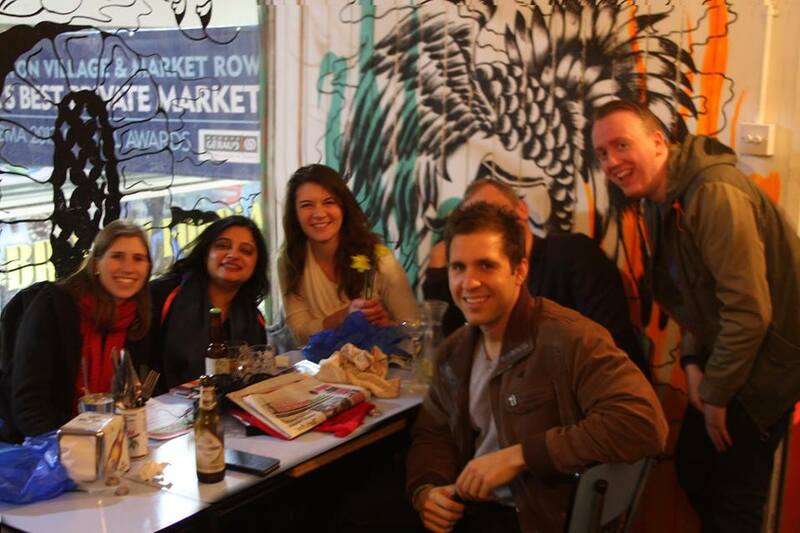 We’re thinking bob, a socials community based in London. 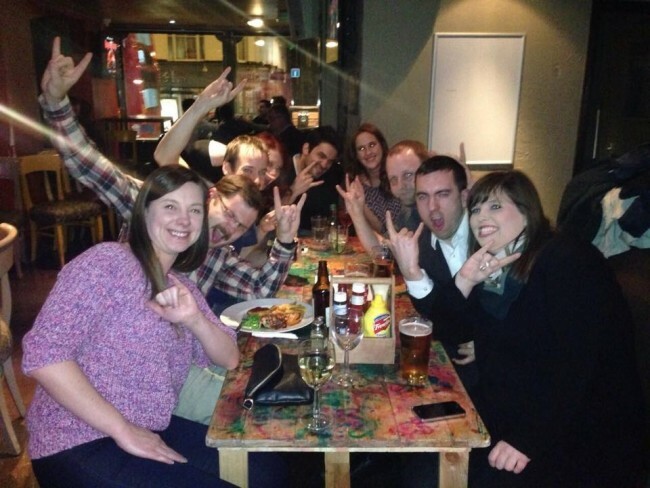 We host 30-40 socials a month designed to help 5,000 Londoners meet new people they click with.